At EcoStyle Chauffeured Transportation, safe travel that highlights luxury and style is our priority. When you step into one of our many executive chauffeur vehicles from Dallas, Texas to Washington, D.C., we’ll help you feel comfortable and ready to enjoy your travel. Need beverages available in your car or have to make a quick stop somewhere along the way? Your professional EcoStyle chauffeur will cater to each of your needs while making your ride efficient and relaxing. Whether you’re by yourself or traveling with your entire board of directors, EcoStyle has the perfect vehicles for any size group. From special events to airport travel, we take corporate clients exactly where they need to go –– and we do it in style and class. All of our executive chauffeur services at EcoStyle adhere strictly to the Five Star, Five Diamond standards, putting our clients first in every situation. These standards not only apply to our service and values, but also to fleet maintenance. When you get into an EcoStyle vehicle, you can relax knowing that you will have a smooth ride in a peaceful, clean and comfortable atmosphere. Have the best choice of chauffeur vehicles on the market by choosing EcoStyle as your corporate transportation provider across the US. 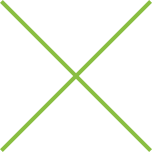 Find out how we can make your travel simpler and easier today by calling (919) 890-3839 or reaching out to us online. 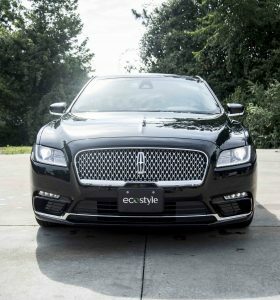 EcoStyle Chauffeured Transportation is a premier executive chauffeur company in Raleigh-Durham, NC, offering exceptional corporate transportation and a new fleet of chauffeur vehicles to corporate clients throughout the country. *For large parties, please contact us directly.